Serena Williams, of the United States, serves to Magda Linette, of Poland, during the first round of the U.S. Open tennis tournament, Monday, Aug. 27, 2018, in New York. Get ready for the latest Grand Slam installment of Williams vs. Williams. One big difference this time: The superstar siblings will be meeting in the third round at the U.S. Open, their earliest showdown at a major tournament in 20 years. 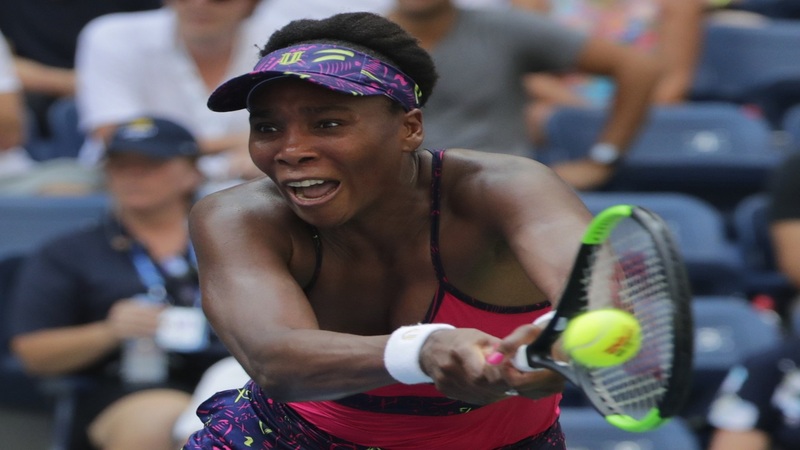 Hours earlier, across the way at Louis Armstrong Stadium, Venus Williams did her part with another straight-set victory, eliminating 40th-ranked Camila Giorgi of Italy 6-4, 7-5. "Unfortunately and fortunately, we have to play each other. We make each other better. We bring out the best when we play each other. It's what we do," Serena said. "I think we're used to it now." When they play Friday, it will be their 30th tour-level encounter — plus, of course, all those times when they traded shots from across the net as kids in California, then on practice courts all around the world. It's also soonest the sisters have played each other at any Grand Slam since their very first tour match, all the way back at the 1998 Australian Open. Venus won that one. But since then, it's been the younger Serena who's grown dominant. The reason this match comes so early is that their rankings are not what they've been in the past. Serena is No. 26, playing in only the seventh tournament since she was off the tour for more than a year while having a baby. Even though the U.S. Tennis Association bumped her seeding up to reflect her past success, it still placed her at No. 17. Venus, meanwhile is No. 16. "It's so young in the tournament," Serena said. "We would have rather met later." "It's incredible what they've done. I mean, amazing really. Obviously there's been other siblings that have had fantastic careers in tennis, but none anywhere close to what they've managed to achieve," said three-time major champion Andy Murray, whose first major since hip surgery ended with a four-set loss to No. 31 Fernando Verdasco. "I'd be surprised if anything like that ever happens again." Defending champion Rafael Nadal followed Serena into Ashe and wasn't really troubled at all, other than when he received a warning for letting the 25-second serve clock expire — something he figured was really his opponent's fault. Either way, Nadal shrugged off that third-set distraction and finished off a 6-3, 6-4, 6-2 victory over Canada's Vasek Pospisil. 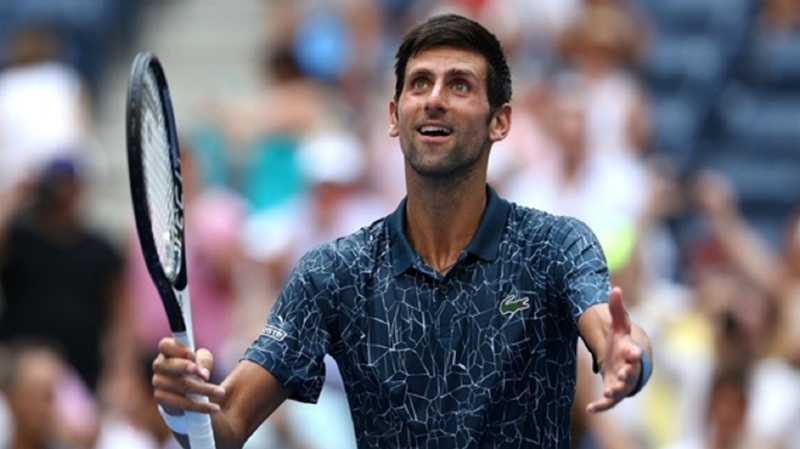 Two other past men's champions won — Juan Martin del Potro, who beat Dennis Kudla of the U.S., and Stan Wawrinka — as did 2017 runner-up Kevin Anderson, and No. 11 seed John Isner. Two-time major champion Garbine Muguruza built a big lead but gave it away and was stunned 3-6, 6-4, 6-4 by 202nd-ranked Czech qualifier Karolina Muchova in a match that ended after 1 a.m. on as Wednesday turned to Thursday. Seeded women who advanced earlier on another day with the temperature topping 95 degrees (33 Celsius) included No. 7 Elina Svitolina, No. 8 Karolina Pliskova, No. 15 Elise Mertens, No. 19 Anastasija Sevastova and No. 23 Barbora Strycova, all in straight sets. "It's early in the tournament, so both of us are going to be looking forward to continuing to play better," Venus said. "Obviously, it's definitely a tough draw." Later, when a reporter tried to steer the conversation back to Williams vs. Williams, Venus offered this admonishment about the topic: "You're beating it up now." 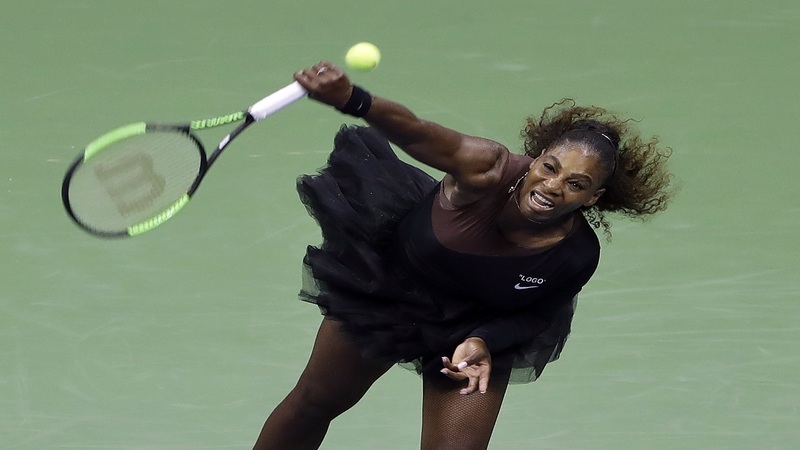 She was ever-so-slightly more forthcoming during her on-court interview, joking, "The last time we played, at the Australian, it was two against one," a reference to the fact that Serena was pregnant when she beat Venus in the 2017 Australian Open final. "At least this time," Venus told the crowd, "it'll be fair." Of the 82 points that went Venus' way, only 13 came via her own winners. Giorgi had 29 winners, but also 41 unforced errors and 28 forced errors. Serena, meanwhile, put together a 30-10 edge in winners, then declared her serve much better than it's been of late. Soon enough, her thoughts were on her next match and a certain, rather familiar, foe. "I never root against her, no matter what. So I think that's the toughest part for me: When you always want someone to win, to have to beat them," Serena said. "I know the same thing is for her."